London GD booked their place in the final of the England Handball Womens’ National Cup after beating University of Bath 40-13 in their semi-final encounter. GD led 18-8 at half time, before pulling away in the second half. 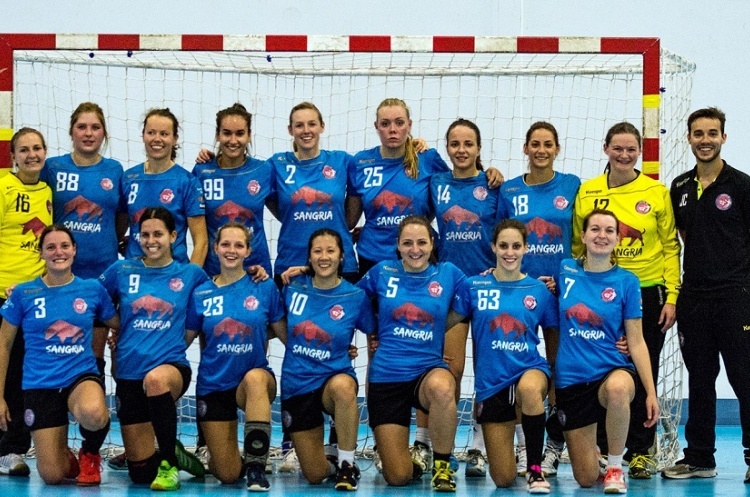 The Womens’ Premier Handball League champions shared the scoring around the team, Nikola Szymura top scoring with eight goals. Isabelle Williams, Marie-Clara Schwab and Bonnie Ha all beat the keeper four times for Bath.